Every Body Matters is a new awareness campaign launched by belifehappy Wellbeing to promote self care. 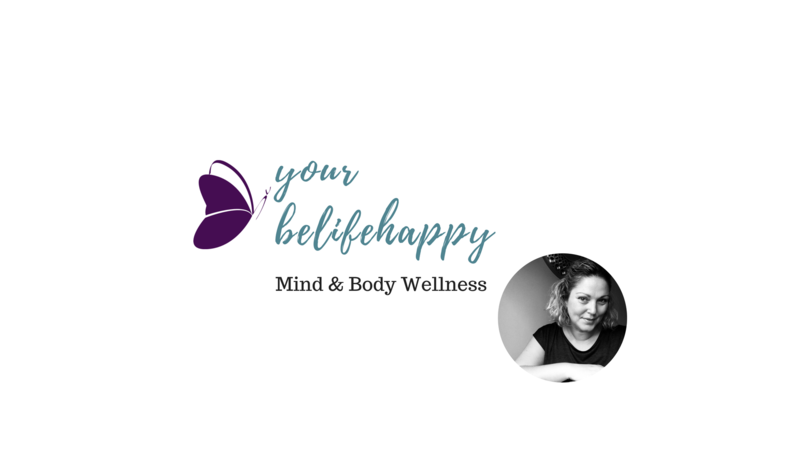 Market Deeping based belifehappy Wellbeing owned by Emma Lannigan (a member of the Federation of Holistic Therapists) is also launching a new self care package to encourage awareness of mind and body relaxation through holistic body massage and reiki. The campaign aims to promote taking preventative steps to reduce stress and anxiety and release physical muscular tension as a result of working and exercise. Holistic wellbeing takes the perspective of how the mind and body work together. While traditionally care has been led physically; more support over the last decade has identified the link between emotional anxiety and stress and physical illness. belifehappy Wellbeing provides services to support both physical and emotional stress, anxiety and tension and is launching a new wellbeing package Self Care 4 Me to make holistic body massage and reiki more accessible and become a regular part of individual self care. Next month in October there are two national awareness campaigns one supporting physical health Backcare Awareness Week and World Mental Health Day promoting awareness of mental health. Backcare Awareness Week this years is focusing on Carers. The 7 million unpaid carers in the UK, who provide care and support to an ailing or disabled family member, friend or neighbour on an ongoing basis. Carers provide both physical handling and domestic support and their time and emotional support. However without their own self care they become at risk of back pain and emotional stress. 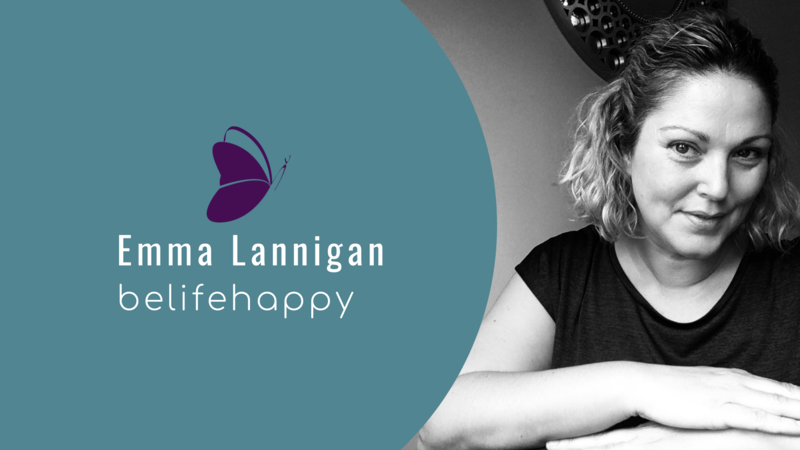 For the last six years this has been a prominent date for founder of belifehappy, Emma Lannigan. On 10 October 2010 Emma returned from Beijing after walking challenging sections of the Great Wall of China for 6 days raising awareness and funds for the Mental Health Foundation. Since, Emma hosts annual Tea & Talk events locally to continue raising awareness. In January this year Emma attended a two day course by Mental Health First Aid England. This certificated mental health course is the equivalent to a physical first aid course and helps identify behaviours and learn and understand about all mental illnesses and also what to do to support individuals. As part of the Every BODY Matters campaign, belifehappy Wellbeing is launching a new package to promote self care prevention awareness for carers, healthcare and NHS workers, teachers, trainers, therapists and business owners. Holistic massage and reiki are relaxing therapies often perceived as a ‘treat’ or luxury. belifehappy Wellbeing currently offers promotional packages for regular self care clients which has seen teachers, health care practitioners and individuals who are passionate about supporting their mental and physical health take advantage. All clients receive the same experience with quality blended oils, high grade massage towels and space and time to relax. The Self Care 4 Me package is available to purchase from 20 September 2016. Each client can purchase one package within a 12 month period for themselves, and includes four one hour massage or reiki sessions for a total of *£76 (£19 per session instead of £35.) This package also makes an ideal gift. The Every Body Matters campaign is aiming to encourage local individuals to commit at least four times a year to self care. This preventative approach will help individuals take a positive step forward in supporting their back care and mental and emotional health. Clients who wish to continue with regular massages and or reiki have the option to purchase I Care 3. Emma explains; “The I Care 3 package was launched 12 months ago to support regular clients and reward the commitment they make to themselves.” The package offers three one hour sessions for £85, saving £20, and can also be purchased as a gift. 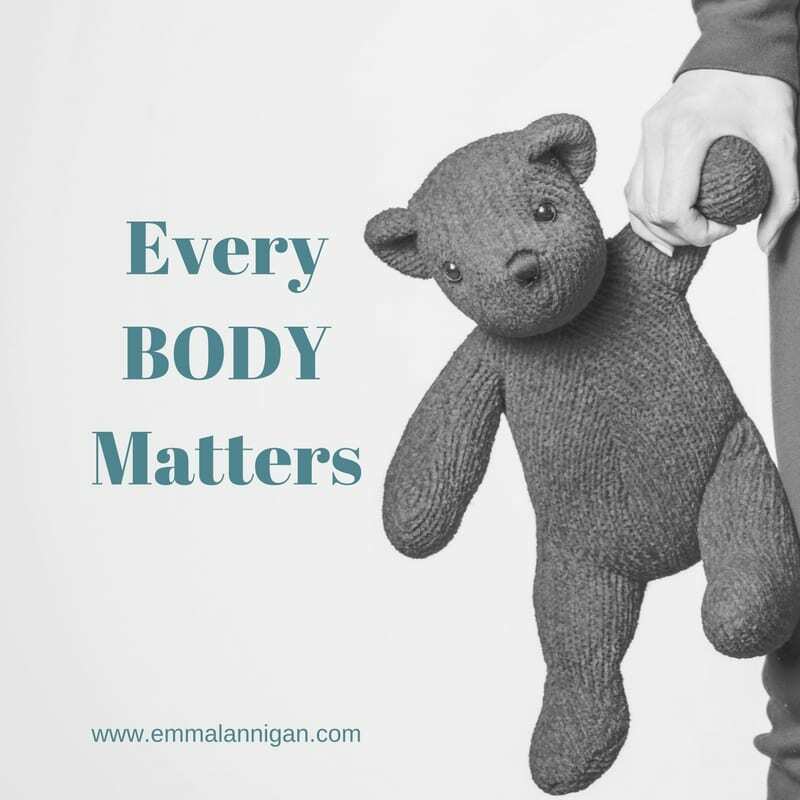 To find out more about belifehappy Wellbeing, the Every Body Matters and Self Care 4 Me Campaign, or any of the other services offered, please contact Emma here or sign up to the monthly e newsletter to keep up to date. Please Note: Prices stated on the Fee Menu will be updated from 1 October 2016. Self Care 4 Me is subject to availability and suitability. Prices will change in reflection to the Fee Menu updates.